ASTORIA, NY / HOUSTON, TX, 11/14/18 – Queens-based 816 New York, a full-service strategic branding agency, has partnered with Houston-area Gordon Restaurant Consulting to offer a wide array of consulting services to chef-owners and restauranteurs. 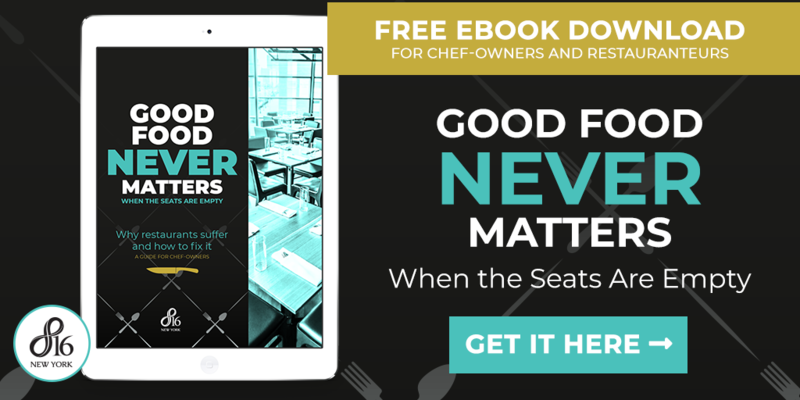 The relationship will expand each firm’s ongoing commitment to supporting the needs and alleviating the stresses unique to restaurant clients. A restaurant’s culture centers around a strong brand presence, long-term vision, and robust habits and attitude. The partnership of Gordon Restaurant Consulting and 816 New York promises to deliver on culture. The firms unite to make available the kinds of organizational, structural, and promotional services so crucial to restaurant success. “I’m very honored to get the opportunity to work with such an amazing branding company like 816 New York. Sarah is one of the best at what she does, and the passion we have respectively in our organizations is going to be exciting moving forward. I can’t wait to see what comes from it,” Gordon says. 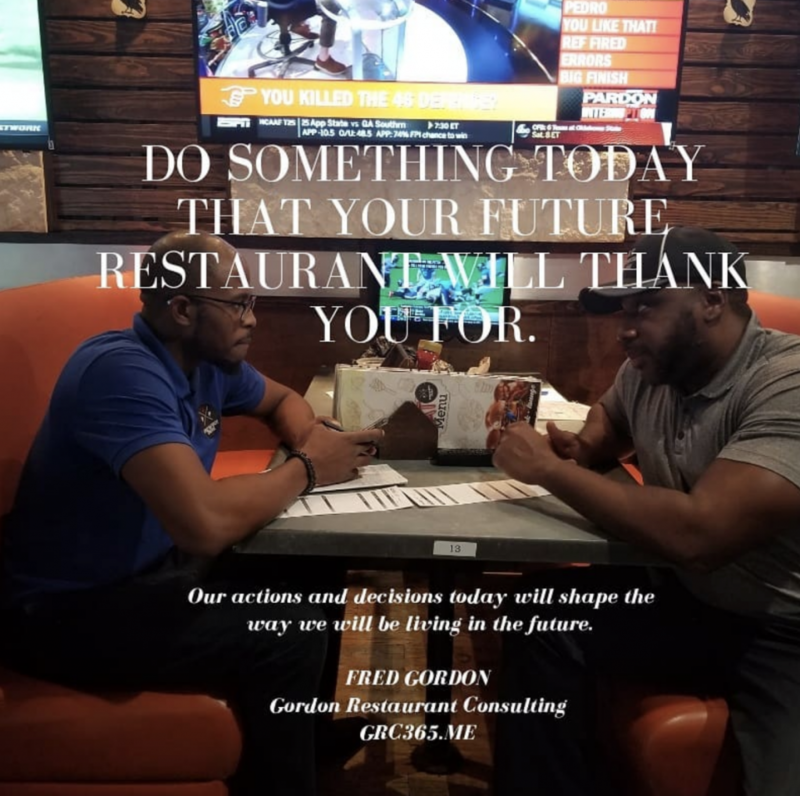 Gordon Restaurant Consulting teaches: how to maximize hospitality, set up and organize, menu pricing and food costs, dining room appearance, and management development and labor. 816 New York’s services include: brand consulting, competitive analysis, messaging and positioning, graphic and web design, social media marketing, and email marketing.